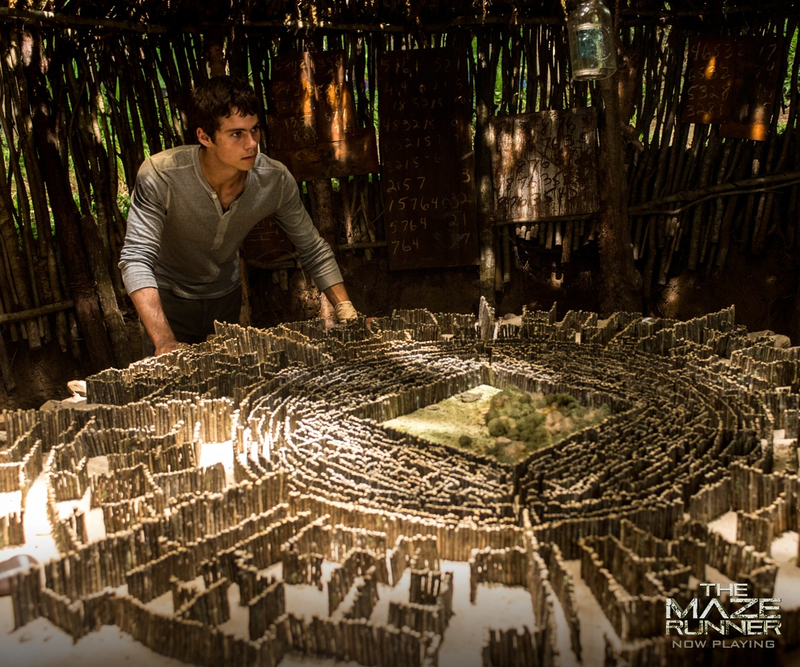 Thomas. . HD Wallpaper and background images in the The Maze Runner club tagged: photo thomas dylan o'brien the maze runner. 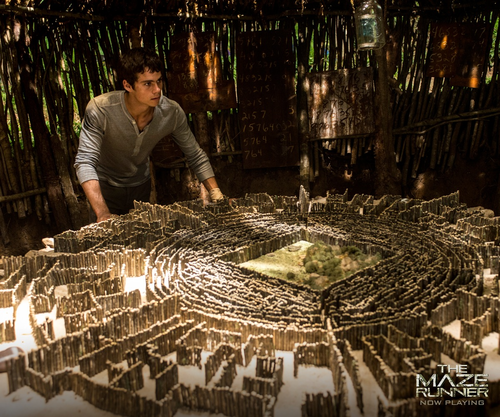 This The Maze Runner photo might contain سرخ بند گوبھی.